Update March 2018: I’ve created a guide to how to use this camera, complete with a video tutorial! If you end up picking up this excellent camera, check it out! 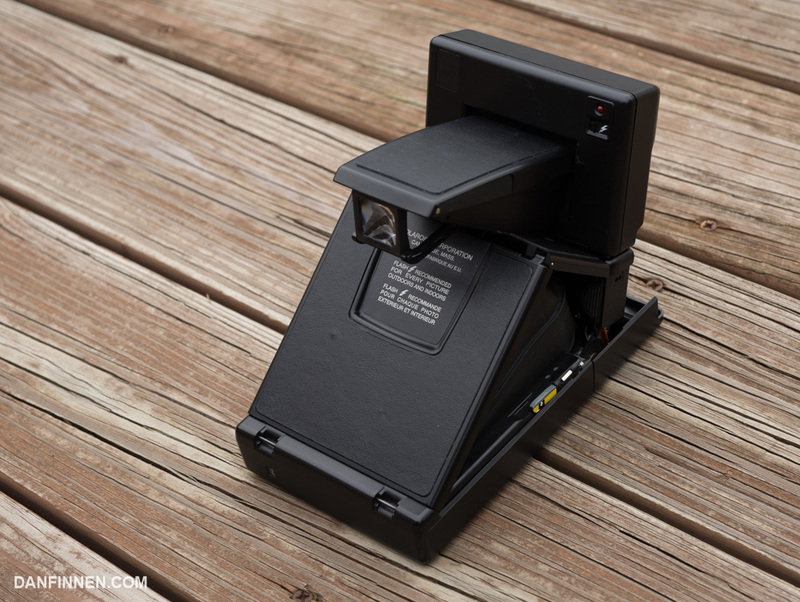 I purchased my Polaroid SLR 680 refurbished from Polaroid Originals. It’s a bit on the expensive side, but you get peace of mind the camera is actually going to work after spending all that money. You can also find the Polaroid 680 or 690 used on eBay . Let’s get this out of the way right up front: the Polaroid 680 is the best instant film camera ever made. That’s really all you need to know. The rest of this review is just details. If you want one, go get one. Are you a professional photographer using Polaroid Originals film? This is your camera. Everything else is a compromise. If price matters, there are far cheaper used Polaroid cameras that do nearly the same thing, but they aren’t the Polaroid 680. Nothing else is. The Polaroid 680 is a precise, beautiful photographic instrument. It has its flaws, but there’s nothing else out there like it. Over the decades, the SLR type Land Cameras evolved to include autofocus and flash units. 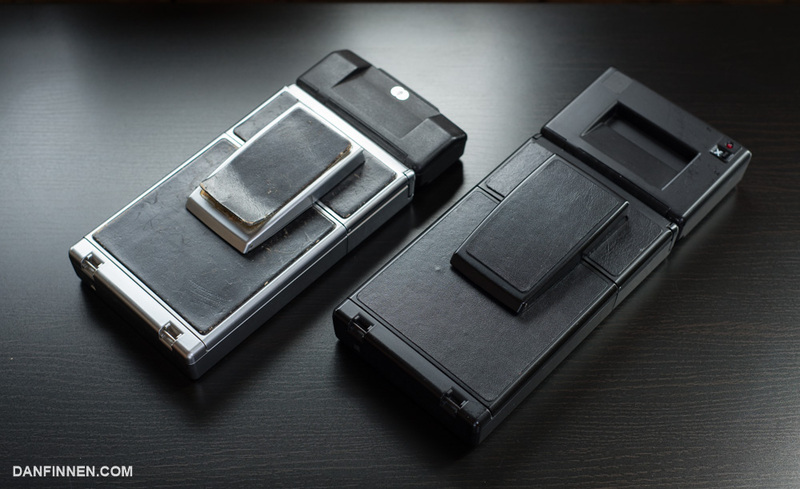 When the square format Polaroid format was first created, Edwin Land wanted to create a premium, high-end instant film camera, and successfully did so with the incredible folding SX-70 land camera. It was an SLR-type with glass elements, and it could even collapse into a flat form for easy travel. As time went on, and Polaroid drifted away from Edwin Land’s influence, the expensive SLR line was mostly replaced by the cheap consumer rangefinder boxes we all know and love. However, the high-end SLR models quietly soldiered on, with autofocus and flash eventually grafted onto Edwin Land’s original design. The Polaroid 680 was released and sold in the 80s as a variant of the iconic folding Polaroid Land Camera design that used 600 film instead of SX-70. Like the SX-70 Sonar, all the modern conveniences are awkwardly grafted on. For some incomprehensible reason, the 680 was discontinued in the late 80s, only to be brought back briefly in the 90s as the 690. Other than the version number and some subtle internal differences, the Polaroid 680 and 690 are nearly exactly the same. If you find one, don’t worry about missing out on anything from the other. For simplicity’s sake, I’m just going to refer to them as the 680 from here on out. The Impulse AF is a rangerfinder type camera, with a viewfinder next to the actual lens. Most box-type Polaroid cameras, and all Fuji Instax Mini and Wide cameras, are all rangefinder cameras. This means that when you’re composing an image, you look through a separate window form the lens itself. 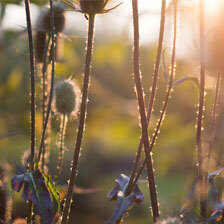 The advantage of the rangefinder system is that it’s cheap and takes up very little space. The disadvantage is that precise framing is a crapshoot. Because the finder window is offset next to the lens, it’s not seeing the exact same thing. Making matters worse, the finder windows are often cheap and dim, making framing even more difficult. For things like disposable 35mm cameras, this isn’t much of a problem, but for high-end photography, losing this much control can be unacceptable. SLRs, or a single lens reflex-type camera, uses a mirror that allows the photographer to literally look through the camera’s lens before taking a picture. What you see is what you get. SLR types are common in 35mm and digital, including everything from the F3 to the modern digital SLR (DSLR might be a familiar acronym to the modern photographer). The Polaroid 680, like the SX-70 Land Cameras that came before it, is an SLR type camera. In fact, to my knowledge, the line that began with Edwin Land is the only line of modern-era SLR type instant film cameras ever made. The Polaroid 680 is the culmination of decades of improvement to both cameras and film, and represents the best of the Polaroid SLRs. Because the Polaroid 680 is an SLR, it has a massive, bright viewfinder that lets you see exactly how the camera is focusing and framing before you take a shot. In an age where Polaroid Originals film costs a pretty penny for a pack of 8, this is invaluable to not only having proper control over the image. If you’ve only used plastic box-type Polaroid cameras or Fuji Instax cameras, the viewfinder of the Polaroid 680 is a revelation. Because of the size of the format, it’s even better than that of a full-frame 35mm camera. Quite simply, it’s the killer feature of this camera. Images from the Polaroid 680 are fantastic. The lens is super sharp, and the autofocus is powerful and accurate. Overall, the Polaroid 680 is far sharper than fixed-focus boxes like the OneStep Closeup, and equal to other autofocus cameras like the Impulse AF. More importantly, being able to see through the lens and accurately compose your image allows for huge improvements that aren’t accurately conveyed through simple sharpness comparisons. The Polaroid 680 has all the controls one would want in an instant camera. There’s a flash on/off button on the back, along with a recommendation that you should leave it on regardless (and you should, except if you’re using controlled, powerful continuous studio lighting). The front has an exposure compensation slider, and you can even focus manually after flipping a switch. Press down halfway on the shutter to focus, then all the way down to take the image. Like every other Polaroid camera, film loads through a latch in the bottom front. Finally, there’s even a tripod screw hole, although the shape of the camera makes it awkward to use as best. If you’re planning on doing a lot of self portraits, the Impossible Project I-1 camera is a much better bet. The sonar autofocus module of the Polaroid 680 is fantastic. It works nearly instantly, and it you can see it clearly at work through the viewfinder. You’re never left wondering if your shot is in focus or not. The sonar autofocus detects the closest item, so if you want to focus through a window or behind something, you can use manual focus easily enough. The bright, clear SLR viewfinder also allows for precise manual focus if you want even more control. Simply flip the switch over the shutter and use the solid black wheel to control focus. 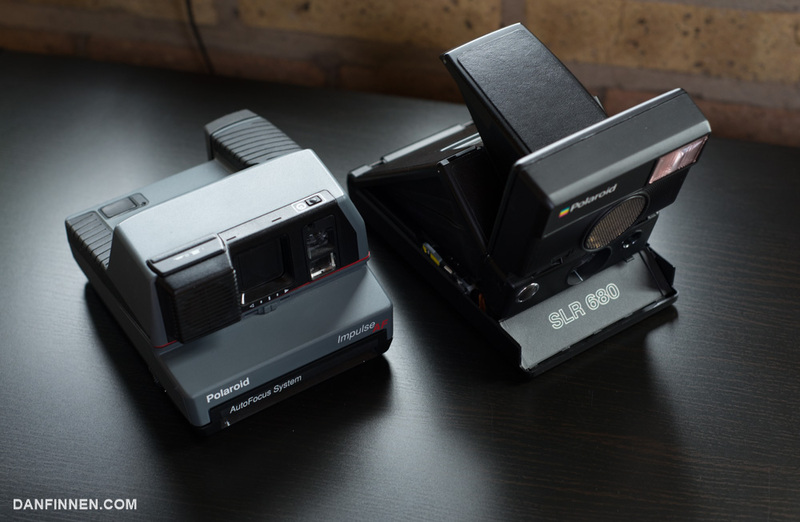 The Polaroid 680 (right) is even longer than other SLR type Polaroid cameras, making it difficult to transport. The original Polaroid Land Camera folded into a convenient size that was perfect for putting in a large coat pocket or a jacket bag. Over the years, both a gigantic autofocus unit and flash were grafted onto the top of the camera, so that when it folds up, the Polaroid 680 is hilariously long. The sheer length makes it difficult to transport without an expensive, dedicated bag (Polaroid Originals sells one), and it’s far too delicate to simply throw loose into something like a backpack. Overall, the Polaroid SLRs are relatively delicate instruments because of their complexity and folding mechanisms. I always feel like I’m going to break them when I open and close them, which requires considerable force. Especially on semi-modern models like the Polaroid 680, there are also all sorts of partially exposed, delicate wires. Not a big deal, but something of note is that the 680 is made out of plastic, unlike the metal of the best of Edwin Land’s original masterpieces. I doubt that the plastic will be the point of failure for any of these cameras before one of the delicate mechanisms inside break, but it does make the camera feel a bit cheap when next to something like the SX-70 Sonar. As rare and expensive as these cameras are, you’re going to want to be careful with it. If you’re looking for something that can rough it, I recommend the Polaroid Spectra System, which is one of the best rangefinder-type Polaroid cameras. If you want the very best that Polaroid had and has to offer, there’s nothing like the Polaroid 680. The Impossible Project, now Polaroid Originals, has made a valiant effort with the I-1, and the Spectra System cameras are tougher, but there’s nothing quite like the power and precision of the Polaroid 680 and 690 cameras. This camera is relatively rare and expensive. 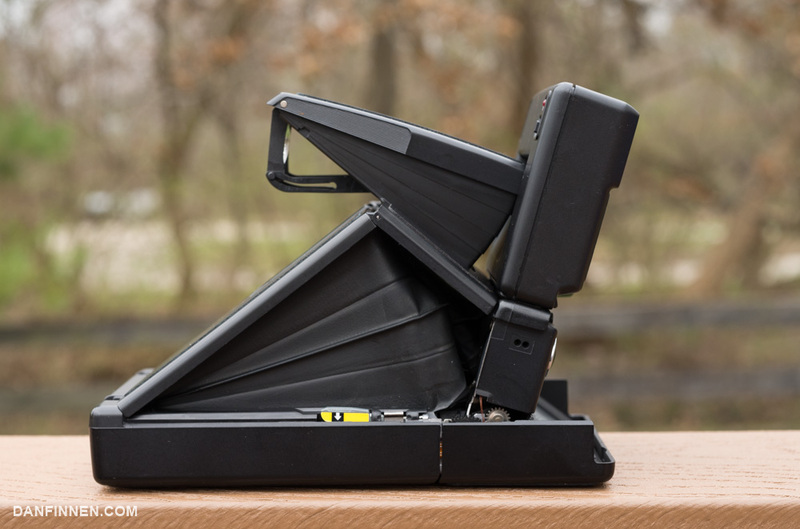 Unlike box types, folding-type Polaroid SLRs won’t usually appear in attics or flea markets, although you never know. 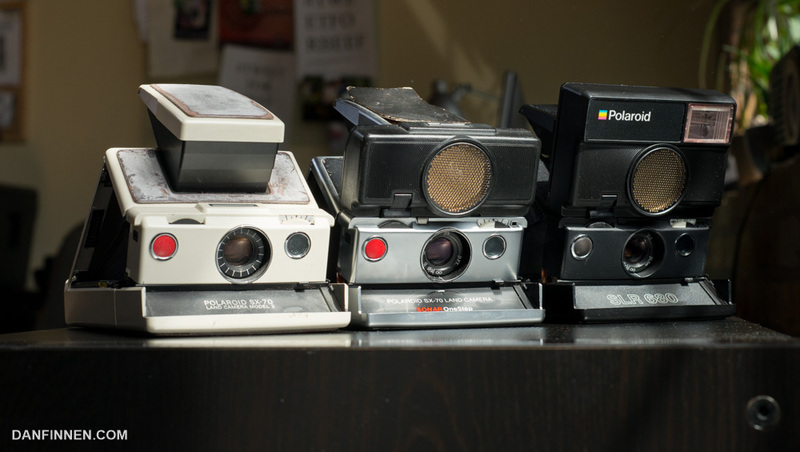 Polaroid Originals sells refurbished models for a huge markup, which is where I bought mine. It’s expensive, but after my SX-70 Sonar I bought elsewhere died, I wanted to make sure that a SLR 680 I invested in would last. I’m happy to report it has! You can also find these cameras on eBay for less money, but a bit more risk. Polaroid 680 and 690 cameras are the most expensive folding SLR type cameras out there because they’re the only ones that use the versatile Polaroid 600 format. The original Land Camera models and SX-70 Sonar are also SLR instant film cameras that can be found for less money sometimes, but lack flash or autofocus, and use the much slower SX-70 format. I’ve also found them to be much touchier and difficult to use than the newer Polaroid 680 and 690. However, when a disposable DSLR costs thousands of dollars, spending even 500 USD for a Polaroid 680 doesn’t seem that bad by comparison. Instant film, especially Polaroid Originals film, isn’t cheap in the first place. Also, since these cameras haven’t been manufactured in decades, the remaining ones are only going to climb in price as long as the Polaroid Originals keeps fighting the good fight by releasing amazing film for Polaroid cameras. If you’re using Polaroid for any sort of critical application, artistic or professional, the Polaroid 680 is the best expression of Edwin Land’s original vision there is. Period. 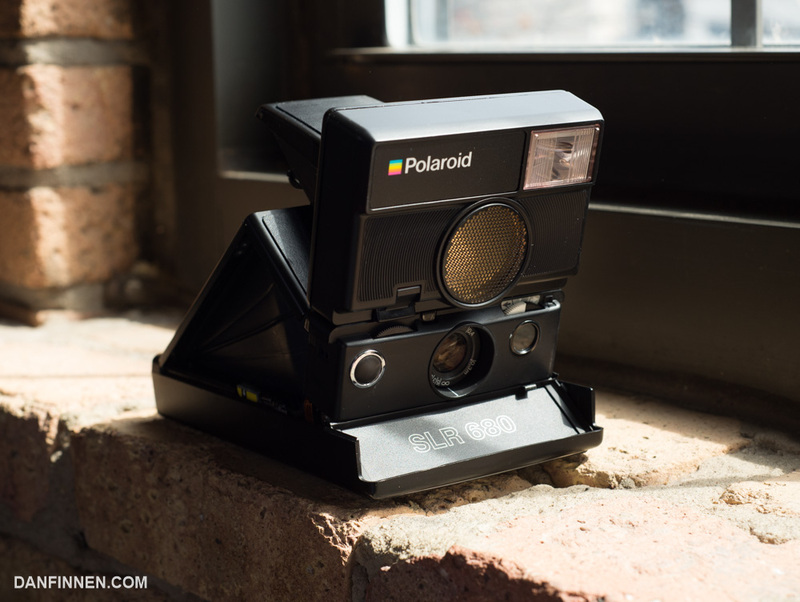 The best place to find the Polaroid 680 or 690 is at Polaroid Originals. Using these affiliate links helps me keep this site online and costs you nothing. Thanks!